They’re totally saving the best for last. 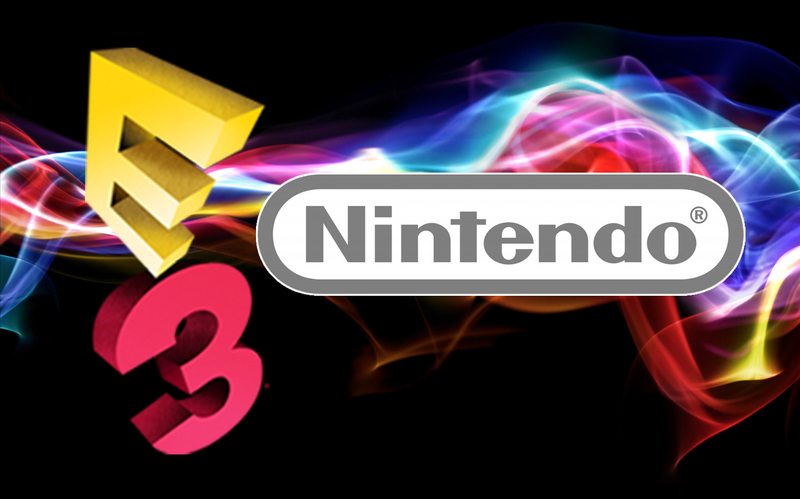 Nintendo’s presentations at E3 no longer have a stage presence, but are pre-made digital presentations. This makes everything more concise and to the point. The following presentation—Nintendo Treehouse—was physically at E3, though it was done to demo a few specific games in detail. It’s almost better to talk about Nintendo’s lineup backwards, because what they saved for the end is what everyone wanted to hear about first. Readers of this article would probably scroll to the very bottom to get to hearing about it right away, so there’s no sense in waiting. 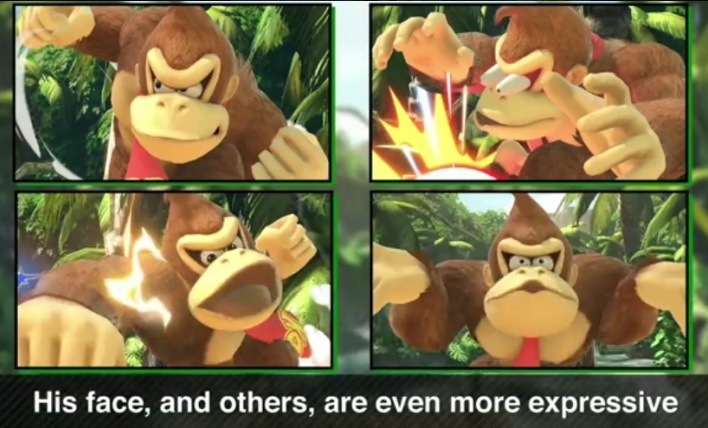 How about that new Smash: Super Smash Bros. Ultimate? We all want to know—Who made the cut? 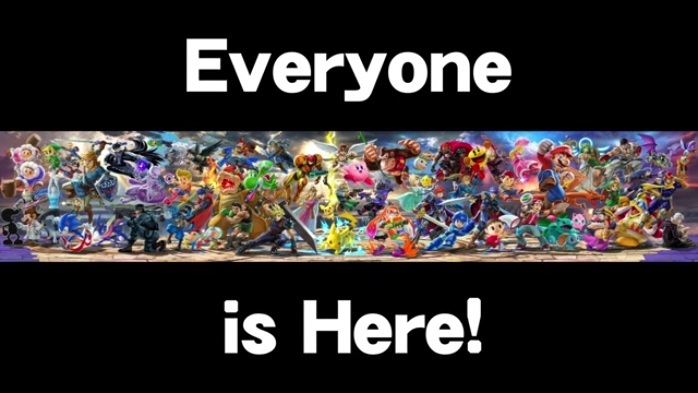 That’s right, every single character that has been in Smash Bros. is back. Or in simpler terms, everyone that was axed has made a return. This means Pichu is back, Young Link, Wolf, Snake, Ice Climbers…if you’ve played them, they’re here! This does come at a cost, though: There’s definitely not going to be as many new characters. That’s not to say there are none, though. Two were even revealed at E3: Daisy and Ridley now join the roster. It’s a good thing Ridley got that cholera business sorted out. Now he can focus on the fight. Leaf’s back. 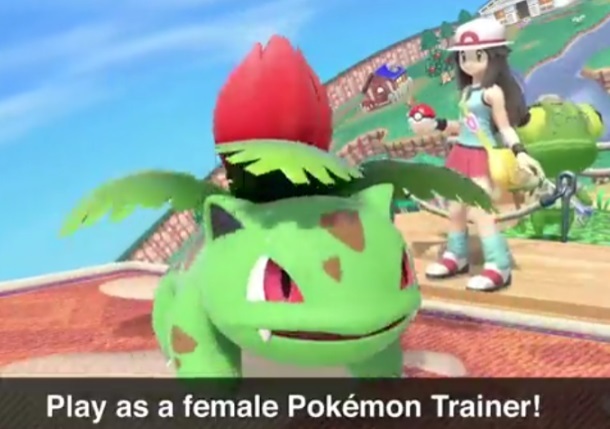 What, you don’t remember Pokemon Trainer Leaf? Changes to iterations of some characters—Breath of the Wild for Link, Link Between Worlds for Zelda, and Ocarina of Time for Ganondorf. Also, Mr. Game And Watch looks more accurate to the games he was actually based on. But Smash isn’t the only thing Nintendo was packing this E3. Now that we’ve gotten what everyone is most excited for out of the way, what else is coming? Daemon x Machina was what Nintendo opened the presentation with, and it’s a bit odd that they decided to go with something that no one has ever seen before to catch people’s attention. If the actual gameplay looks as nice as the trailer does, that’ll be a huge tech achievement for pulling that off on the Switch. Overcooked is one of the biggest sleeper eShop hits, and it’s getting a sequel. With more chaotic kitchens, many more new recipes, throwing mechanics, and fixing the criticism of a lack of online multiplayer…you’re still going to be screaming at your friends over their ineptitude to chop a head of lettuce, and it’ll be a blast the entire time! The presentation for Fire Emblem: Three Houses has a lot to unpack for veterans of the series. Attack animations take place on the battlefield itself—no fade in/out to a separate area before returning back to the map. In the trailer, you can see a character ask the player if she should train in a mock battle using swords or axes, implying that we may just get an axe-based lord, which is very uncommon for the series. Octopath Traveler looks beautiful as ever, but it has some great news for anyone looking forward to the game! It will be receiving an eShop demo, and the progress you make in it can be saved and transferred to the official game. Mario Party is back in full swing! And the best part about it? It’s not in a car. But seriously, this might just be the back-to-basics that many fans have been really wanting! Lastly, here’s a list of games you may already be familiar with that are getting Switch versions! Want even more E3 coverage? Check out our previous articles covering Microsoft and Sony‘s presentations!